Russell Hammond, Chartered Financial Planner and Chartered Investment Advisor, explains the background history and gives tips on how to avoid the common pitfalls of Qualifying Recognised Overseas Pension Schemes (QROPS), which are the overseas arrangements to which UK scheme pension members can transfer their retirement fund. AES is an award winning global financial advisory organization that provides high quality, personalized financial advice to expats from retirement planning and pension transfers to insurance, savings and investments. 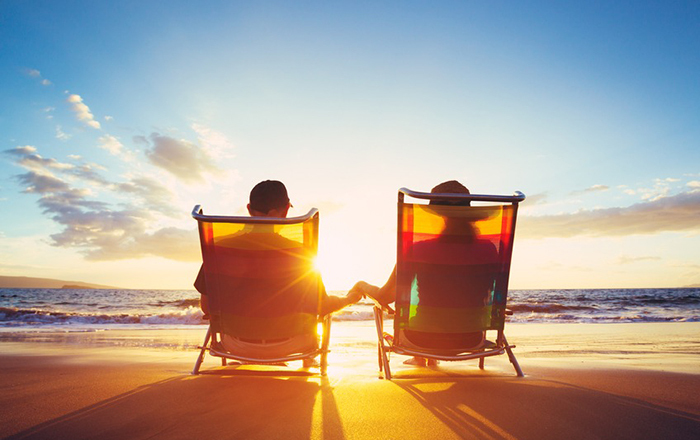 As part of this pension industry ‘spring clean’, the UK government announced that it would now allow individuals who had accumulated UK pension rights to transfer them to overseas arrangements. 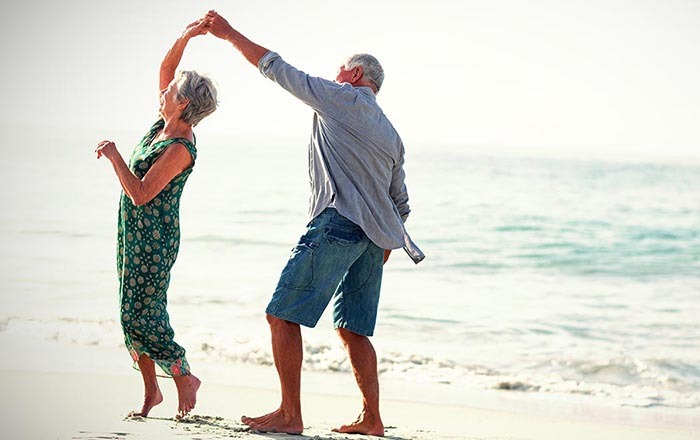 However, these overseas arrangements needed to be structured to conform to the main UK pension rules – most notably the youngest age from which benefits could be withdrawn, and the percentage of benefits that should be set aside for pension income. The QROPS decision was not entirely as a consequence of the April 2006 Pension Simplification regime; pressure was also emanating from the European Commission to allow EU nationals to move their pensions within the European Union. The new QROPS regime would allow the UK to honour this EU Freedoms requirement. The 2015 UK Budget brought further reform, making the pension income withdrawals much more flexible. Gone were the limitations on how much you could take and when: Flexible Access Drawdown (FAD) was born. FAD would very soon become a feature of many EU QROPS schemes, most notably those offered from the EU member state of Malta. So, all is well and good? “Well, unfortunately not for many who made the decision to transfer”, deplores Russell. Poor quality QROPS advice has come about as a consequence of the structure of the international financial advice market: financial institutions are paying commissions to advisors, rather than advisors charging their clients transparent management fees. “Unlike consumer goods which we buy, use and then discard, a QROPS is a service”, explains Russell; “a long-term financial undertaking which not only needs to be set up properly initially, but also tracked and managed as market conditions develop, and as the individual client’s circumstances evolve”. QROPS holders need ongoing advice when they switch from the ‘capital accumulation’ stage to the ‘drawdown income’ stage of their pension. This advice gap effectively means that many pensioners enter the most critical stage of their financial planning life cycle, retirement, lacking advice. For Russell, the most important advice is that “a QROPS (or really, any other investment or pension scheme) should be arranged by a professional advisor on a fee-only basis.” This ensures that the QROPS client receives advice throughout the investment process, not just at the beginning. “If the client becomes unhappy with the advice that they are receiving, they are able to simply ‘turn off the tap’ and change QROPS advisor”, he explains. So, if you’re currently holding a QROPS, and are either unhappy with the advice that you have received, looking to change QROPS advisor, or about to enter the income drawdown stage, what can you do to improve your situation? Reassuringly, Russell says that “the first thing to mention is that all is certainly not lost.” He explains that most of the investment products and wrappers that were used (and continue to be used) by international financial sales firms have a 5-10-year investment period, so once you are beyond this investment period you are able to completely switch out of your current investment arrangement and into something that will provide a much better pension investment solution. Most fee-based international advisors are willing to provide a free-of-charge, ‘QROPS Health Check’ which would allow you to understand in simple, unbiased terms, what exactly you have and what improvements can be made. How do you find a trusted QROPS advisor? You need to ensure that the advice you are receiving is genuinely independent. “This means that the advisor isn’t paid a penny from any provider or financial institution” explains Russell. The number of truly independent, fee-based, international advisors providing unbiased advice on QROPS (both initially and with effective ongoing management), is low compared to their commission-based advice counterparts; however, there are still plenty to choose from. A cursory Google search for ‘Fee Based QROPS Advice’ should provide plenty of advisory firms for you to choose from. As a final piece of advice, Russell recommends that, if possible, “you should seek out advice from a Chartered Financial Planner, as you will know that the advisor is holding the most advanced qualifications in pensions and investment”, and has met exceptionally strict criteria defined by the professional body of which they are a Chartered Member. After working as a stock broker in London, Russell Hammond started advising expatriates and internationals on financial planning, investments, and pension transfers 13 years ago. As a Chartered Fellow of the Chartered Insurance Institute and Chartered Member of the Chartered Institute for Securities and Investment, Russell provides high quality, fee-based, advice to his diverse international clientele.